Callye and I are a little worried that you might be running out of cookie decorating supplies before all the orders are through this month. 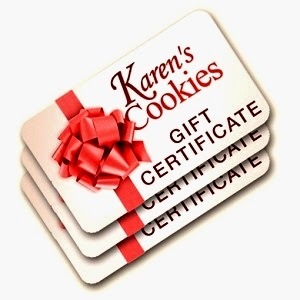 So we pulled some strings and got you a $50 gift card to the most complete online cookie decorating place we could think of -- Karen's Cookies! You know them because they are the masterminds behind that dreamy place called COOKIE CON! To enter, tell me something nice you do for others in December. 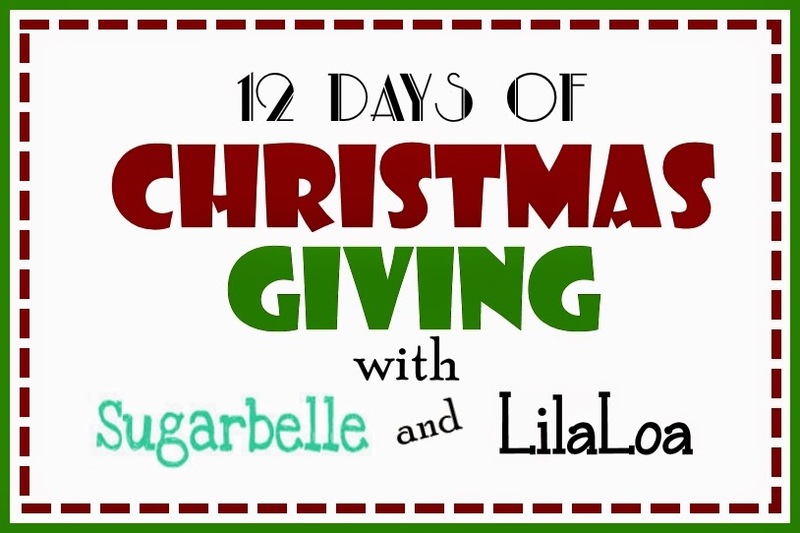 For additional entries, be sure to visit Karen's Cookies, and check out SugarBelle's, LilaLoa on Facebook. You must be 18 or older to win, US entries only please. The giveaway will end at midnight MST December 13, 2014.